On April 4, the 37th Infantry Brigade Combat Team (IBCT) of the Ohio National Guard was caught in an attack by a suicide bomber while deployed in Afghanistan. The team lost three of its members and several others were injured when a motorcyclist detonated an IED in a park that killed 13 in all. Sergeant First Class Shawn Hannon, 44, of Grove City, leaves behind his wife and infant son. A lawyer, as well as National Guard service member, he was chief legal counsel for the Ohio Department of Veterans Services. Sergeant First Class Jeffrey Rieck, 45, of Columbus, is survived by his 15-year-old son. Captain Nick Rozanski, 36, of Dublin, after three deployments, leaves behind his wife and two young daughters. 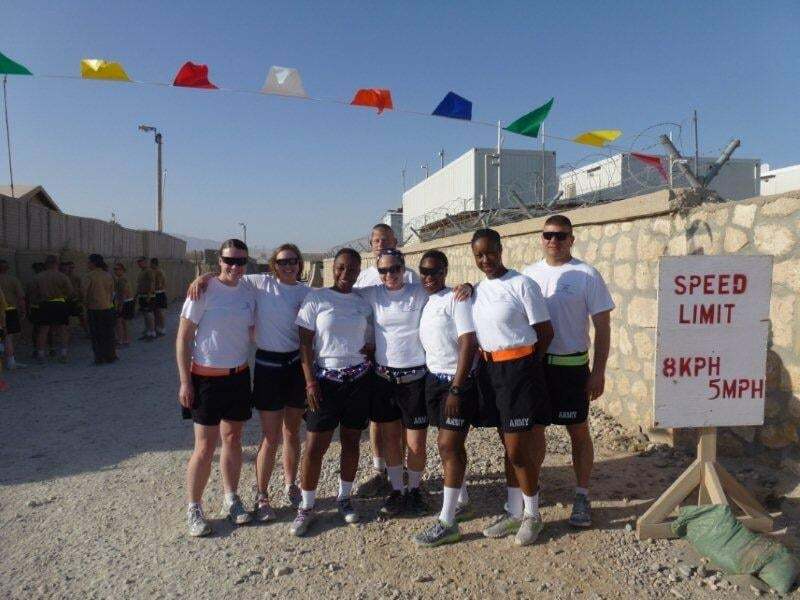 Three months later, Hannon, Rieck, and Rozanski’s unit, still deployed in Afghanistan, organized a memorial run in their honor to be held on Independence Day. The 37th IBCT, although devastated by the three losses, continues to faithfully carry on their tour, committed to the cause that their fellow soldiers died serving.